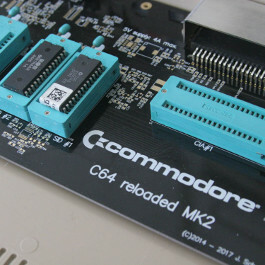 Ad ogni annuncio da parte di Commodore di un nuovo modello della loro linea C64x e Amiga constato che sul web si scatena il solito Tam Tam di siti informatici Geek, tra cui ovviamente anche questo Blog che ha dato con qualche settimana di anticipo la notizia ufficiale di un nuovo modello del Commodore 64. FORT LAUDERDALE, FL. 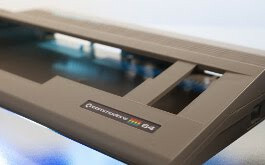 November 1st, 2011 – Commodore USA, LLC announced today that Commodore USA is now shipping production orders for the new Commodore 64 Extreme model (C64x-EX). 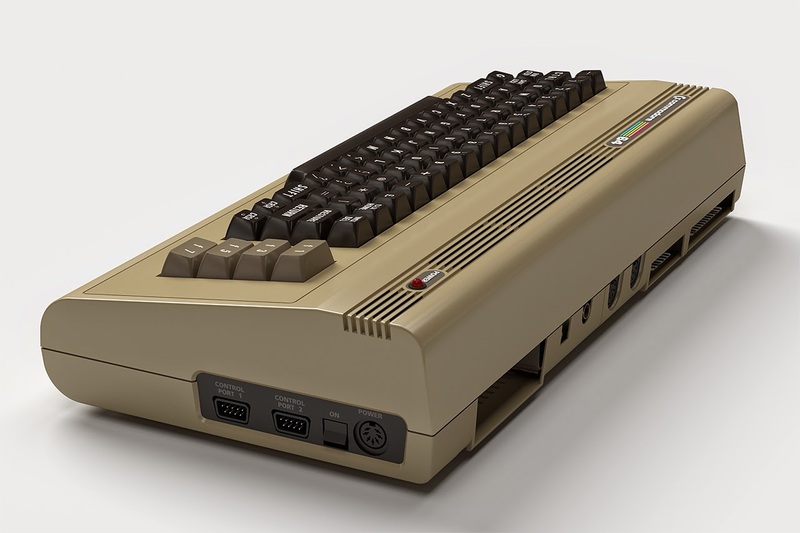 The C64x Extreme is the most powerful Commodore computer ever produced, running at a whopping 3.3Ghz with Intel's Turbo Boost Technology. Featuring a 2nd generation Sandy Bridge 2.2Ghz 64-bit Intel core i7 (Quad Core/Eight Threads CPU [i7-2720QM]) the C64x Extreme runs fast and cool while providing a massive amount of storage, RAM and I/O options. This includes a 2 TB Hard Drive, 8 Gigabytes of RAM, 2 USB 3.0 ports, 5 USB 2.0 ports, 1 e-SATA port, SPDIF, HDMI, DVI and VGA display connections, a slot loaded R/W DVD drive, built in Ethernet and Wireless n WiFi. Can you imagine all this built into the Commodore 64’s diminutive dimensions? The C64x Extreme is priced competitively with keyboard-less Nettops like the Apple Mac Mini. The C64x-EX has a high end mechanical keyboard, incorporating genuine Cherry brand “Blue” switches and is built and assembled entirely in the USA. Available in a single configuration priced at $1499, the new C64x Extreme is guaranteed to ship by Dec 15th if ordered before Nov 25th. Recently produced C64x-EX units are in stock and ship within one business day while supplies last. The C64x-EXTREME comes pre-imaged with Mint 11 and will dual boot with the retro inspired Commodore OS Vision when released. Pre-production units of the C64x-EX initially shipped with a Blu-ray drive and a 3 TB Hard Drive. ; pre-production Commodores always offer greater value for money for those customers and fans willing to wait. Commodore USA, LLC designs, produces and markets a series of 64 bit all-in-one Commodore and Amiga branded computers, and other unique form factor computers and consumer electronics. Barry S. Altman is the President and CEO of Commodore USA, LLC, based in Fort Lauderdale, Florida. Spanning a 25 year career in the bleeding-edge electronics and satellite/space telecommunications industry, Mr. Altman founded and served as CEO & President of Cabletech Satellite Systems, Inc., U.S. Cable Technology, Inc., The Cabletech Satellite Network and United Broadcasting Co. This group of companies built NOC’s (Network Operation Centers) for cable television programmers, and cable television head ends for cable companies throughout the United States. They designed and constructed the satellite uplink network operation centers for such companies as Viacom International, Warner Amex, Viacom and MTV Networks. They directed and produced the domestic satellite telemetry downlink for the Live Aid concert for MTV, which was at that time the largest world wide deployment of a live satellite television broadcast. Cabletech manufactured, designed and installed systems for Grumman Aerospace, The United Nations, government and private industry, and over 45,000 TVRO C& Ku band satellite systems for businesses and consumers nationwide. Cabletech was a developmental partner with General Motors & Hughes Communications in the small aperture DBS system that later became DirecTv. The C64x family includes the flag ship EX (Extreme), UL (Ultimate) and BB (Barebones). The C64x is designed, built and assembled in the USA. The C64x has a unique mechanical keyboard that is designed, molded and assembled in the US. The case and keyboard was meticulously engineered by CEO Barry Altman to closely resemble the C64 in shape, color and texture. 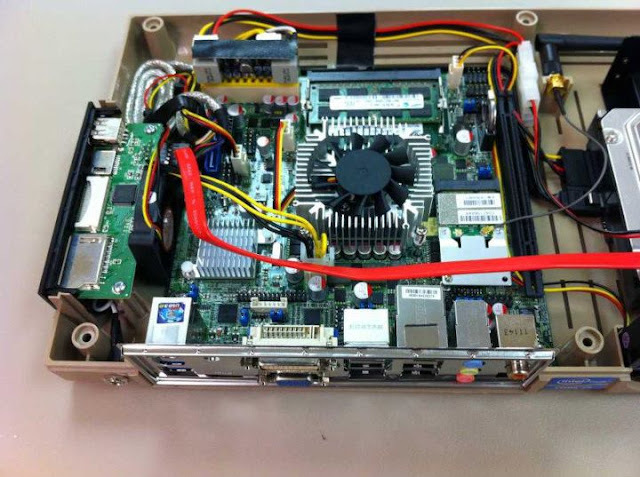 The C64x-BB can hold any mini ITX MB. 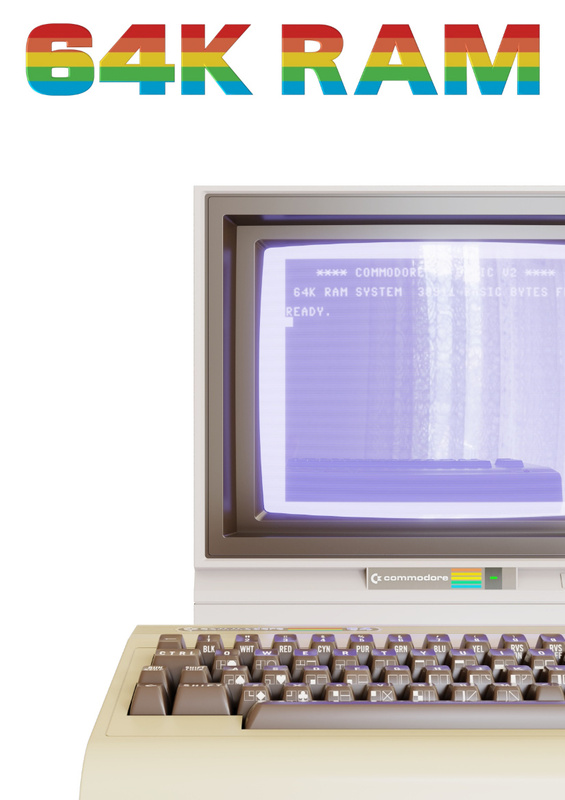 The C64x family is future proof because the Commodore can keep up with changes in CPU, memory and storage technologies. The C64x-UL contains the latest 64-bit Intel dual core ATOM. Commodore USA is OS agnostic; the C64x family can run on most Linux and BSD distributions including Commodore OS Vision and is certified for Windows 7. Commodore is the first and best known computer manufacturer to exclusively distribute computers with a GNU/Linux OS. Commodore OS Vision is a community driven Linux distribution for Commodore enthusiasts that is designed to unleash your creative potential and help you enjoy your computing experience to the fullest. Commodore computers were well known for their unique operating environments, so we seek to do the same, by providing a distinctive, attractive, advanced and fun operating system experience. Its look is inspired by the Commodore 64 and original Commodore Amiga Workbench user environments but with a modern spin, which includes many slick graphical effects which showcase the capabilities of our new Commodore machines. 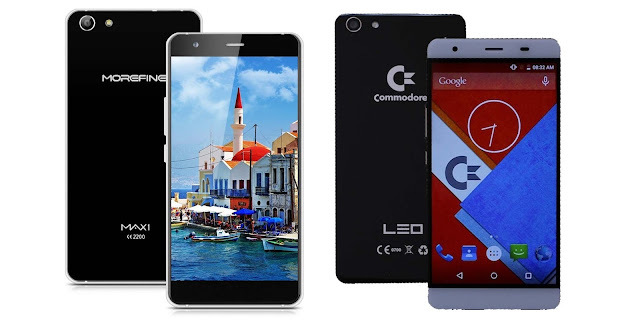 Commodore OS Vision comes pre-loaded with dozens of the latest and greatest productivity, creativity and entertainment software the open source world has to offer. 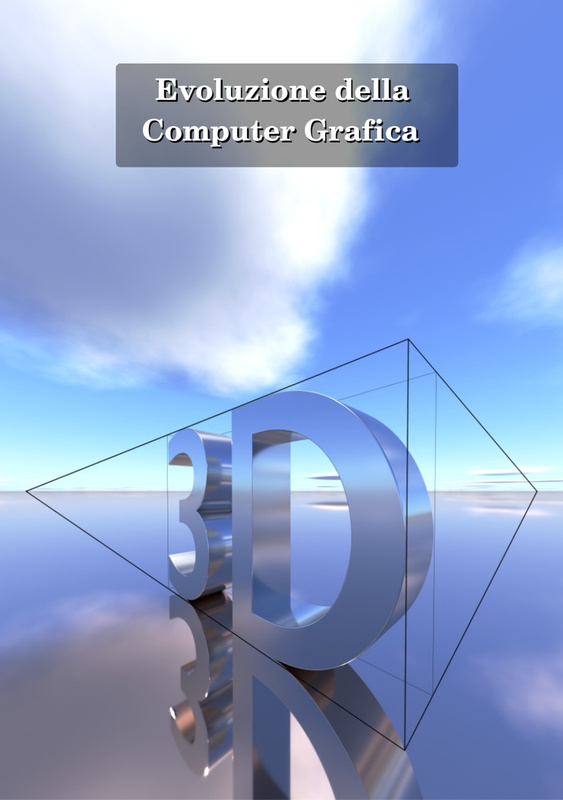 Featuring dozens of exciting 3D games, the latest web browsing technology, a Microsoft Word compatible Office Suite, advanced graphical manipulation programs, 3D raytracing software, advanced software development tools and languages, a media center, photo and movie editing and sound and music composition programs, there is no task too big or too small for a Commodore computer to accomplish. No computer on the market comes close to providing as much functionality, or as many hours of entertainment possibilities, out of the box. Commodore OS Vision stands on the shoulders of giants, with a lineage that traces back to venerable linux operating system distributions such as Debian, Ubuntu and Mint, which you might also be interested in installing on our machines. Commodore OS Vision auto-installs a graphical operating system boot menu that allows users to switch between operating systems, making your new Commodore machine a technology tinkerers delight. One of Commodore OS Vision’s goals is to simplify classic Commodore compatibility, with integrated features to launch classic 8-bit, 16-bit and 32-bit era software via emulation. As Commodore OS Vision continues to develop, we will continue to improve this feature through updates, that further allow PET, VIC-20, CBM-II, C16, C64, C128 and Commodore AMIGA software to be launched effortlessly. Commodore® trademark used under exclusive worldwide license by Commodore USA, LLC for its line of AIO (All-In-One) keyboard computers, and is the trademark of Commodore Licensing, BV, registered in the United States and other countries. Amiga® trademark used under exclusive worldwide license by Commodore USA, LLC for its line of AIO (All-In-One) keyboard computers, and is the trademark of Amiga Inc., registered in the United States and other countries. All other trademarks are the property of their respective owners. Ho sottolineato la parte relativa al CommodoreOS Vision in quanto quella di maggior interesse futuro per questo blog, C=Os vision è quindi il nome definitivo del primo Os rilasciato da Commodore e particolarmente orientato ad omaggiare il Commodore 64. 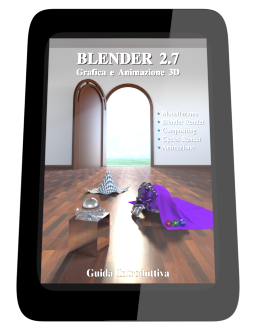 Dal nome si comprende come C= abbia nel C=OS una visione futura abbastanza precisa, di cui questa distro linux (basata su mint 10) dovrebbe esserne il primo agognato e a lungo atteso assaggio. L'Os ufficiale preinstallato nelle macchine Commodore tuttavia sarà Linux Mint Commodore Edition, e il C=Os sarà fornito con due DVD o in libero download.